A dearth of recent posts is a sign of how busy I've been lately, but with a bit more free time comes a new post, and some morsels of interestingness and fascination for you. 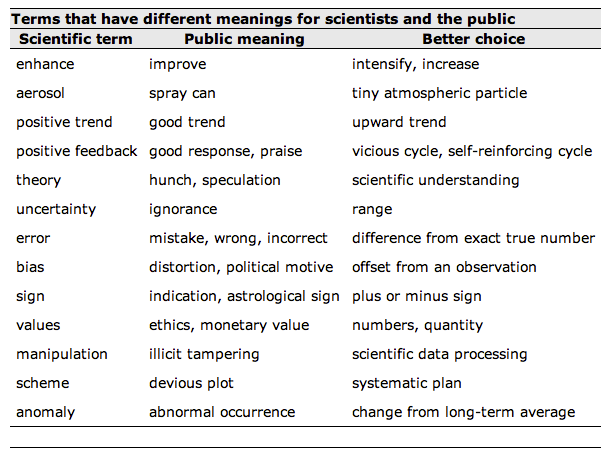 First up, a clever little table reminding scientists what some of their terms mean to the public. Original paper here. There's been a huge amount of excitement and pomp surrounding the news that there are now (or there will soon be) 7 billion people cluttering up the planet. 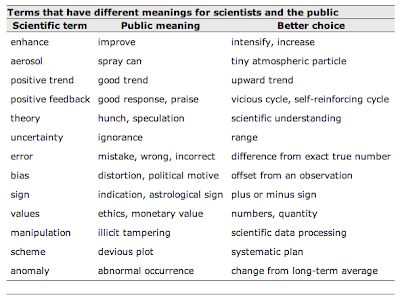 One of the most interesting interpretations is from the Guardian's data blog. Click HERE for their nice interactive visualisation showing how the population is expected to grow in the coming years. Next up a mesmerising visualisation of a bit of Bach. This gets even better when you check out the full website, which lets you play with the visualisation yourself. And finally a brilliant new Aardman short. Pythagasaurus. Watch it.